The new tweed range from DJ Formal is now in. Wedding photography with style, working closely with you to capture perfect wedding day memories. 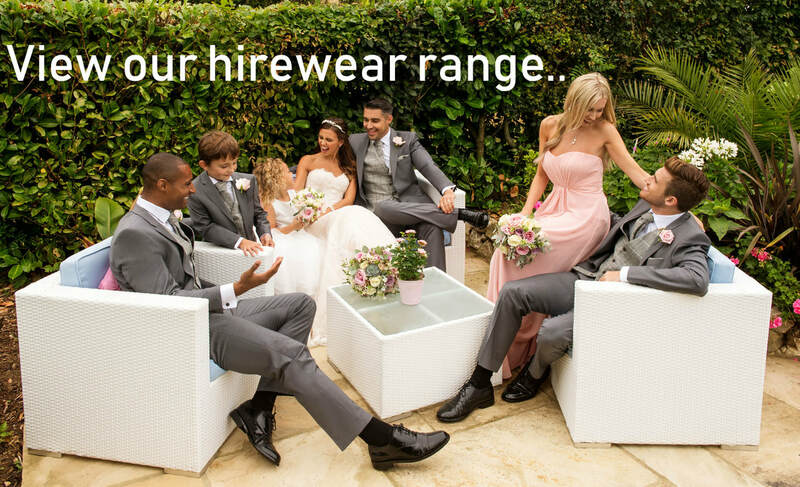 A thoroughly personal and competitively priced formal suit hire service. A vintage wedding car service that is 'second to none' at competitive prices. Coventry, Nuneaton, Rugby, Southam, Daventry, Banbury and the surrounding area.